In confined spaces, hoists and SRLs (self-retracting lifelines) are essential in saving lives in the event a rescue is needed, or if a fall occurs. Hoists (also sometimes referred to as winches) are mechanical raising and lowering devices. Hoists are designed for the routine raising and lowering of personnel and equipment (depending on the hoist) or for rescuing personnel in the event of an emergency. SRLs are self-retracting lifelines which arrest falls within 2 feet. 3-Way SRLs arrest falls and add retrieval capabilities in the event of an emergency. When an SRL arrests a fall, it needs to be taken out of service and recertified. Both hoists and SRLs accompany a fall protection system, which provides the anchorage for the devices. 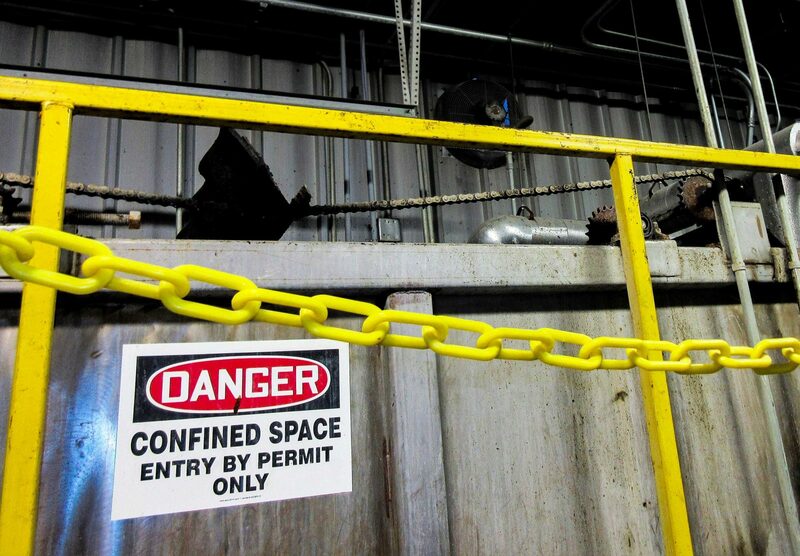 When entering a permit-required confined space, a hoist is required in case a rescue is needed, or if there’s no ladder and the entrant needs to be safely lowered into the confined space. An SRL is also required as a secondary independent lifeline in the event the ladder or hoist fails. 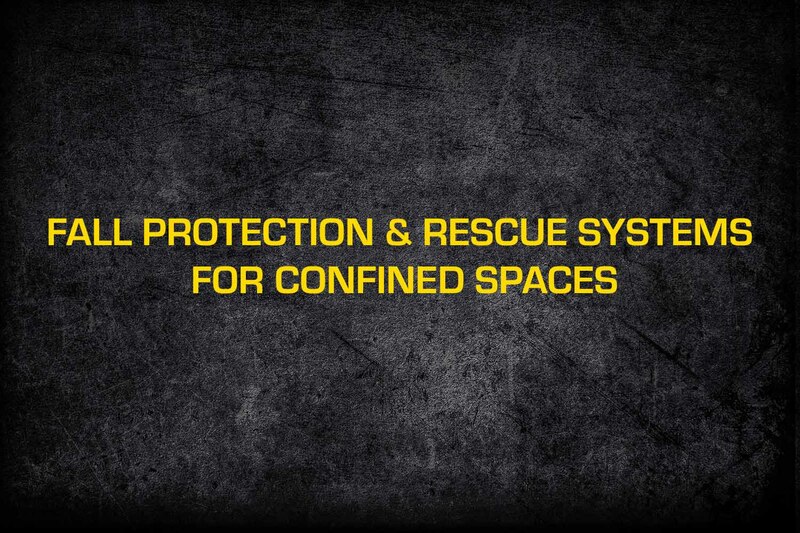 Pelsue has hoists and SRLs which meet all needs of confined space applications. Pelsue offers three different hoists which are designed around different confined space applications: the Personnel Hoist, Quick Rescue Hoist, and Equipment Hoist which meet or exceed OSHA and ANSI standards. The Pelsue Personnel Hoist is perfect for most confined space applications. It comes with either stainless steel cable or Technora® rope, both available in a variety of lengths. Pelsue Personnel hoists are equipped with a number of safety features, which make the hoist extremely safe for confined space applications. The hoist has double pawls which provide continuous braking as well as a secondary overspeed brake. In the rare event the double pawls fail, the secondary overspeed brake would stop the freewheeling of cable. Stainless steel is great for most applications, while Technora® rope is used in applications where electricity is a risk. For more information on the Pelsue Personnel Hoist, click here. The Pelsue Quick Rescue Hoist is unique in its design where the Technora® rope isn’t permanently affixed to the hoist drum. This special feature allows users to quickly attach a rescue line to confined space entrants in need of rescue by using the Pelsue Rescue Pole. Once the entrant is attached to the rescue line, the rope can be wrapped around the hoist drum and secured on the hoist cleat rapidly where the difference between life and death can be a matter of minutes in the presence of hazardous gasses. Additionally, in the event retrieval equipment raises the overall risk of entry into a confined space, the Pelsue Quick Rescue hoist is a great alternative allowing rescue to rapidly take place if needed. With typical fall protection and rescue systems, vehicles can strike the anchorage point and tear entrants along with the vehicle. The Quick Rescue hoist can be used so the entrant isn’t attached to a fixed point outside of the confined space and is therefore not at risk of being dragged along if a vehicle strikes the anchorage system. Pelsue is unable to make recommendations on if the overall risk of entry is greater than the need for a typical rescue system per OSHA standards. For more information on the Pelsue Rescue Hoist, click here. As the name suggests, the Pelsue Equipment Hoist is designed for raising and lowering equipment. The Pelsue Equipment Hoist can raise and lower loads of up to 700 lbs. The Equipment hoist comes with either 70’ of stainless steel cable or Technora® rope. The hoist is not man rated and should not be used to raise and lower personnel. For more information on the Pelsue Equipment Hoist, click here. Pelsue offers both standard SRLs or 3-Way SRLs. 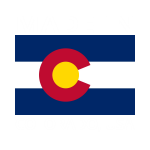 All of Pelsue SRLs meet or exceed OSHA and ANSI standards. 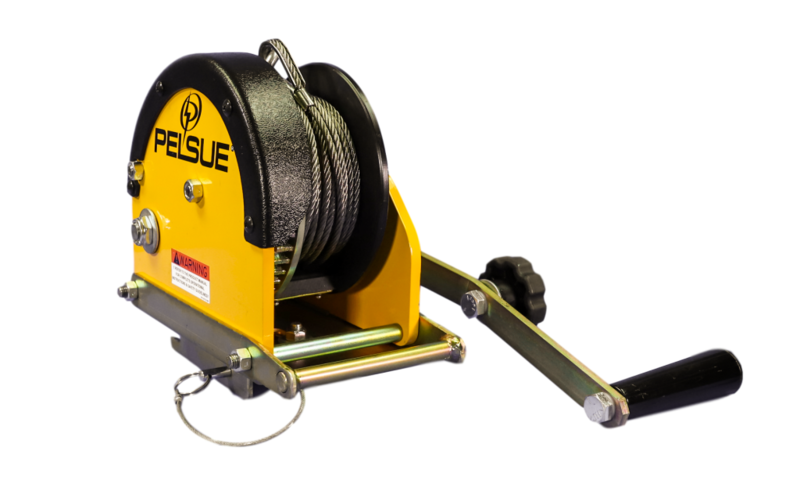 The Pelsue Standard SRL is great for confined space applications and will arrest a fall within 2 feet. Additionally, the Standard SRL has a stress indicator to warn users if the unit has arrested a fall and needs to be re-certified. The Pelsue Standard SRL is man rated to 310 lbs. The Standard SRL comes in various lengths with either stainless steel cable or Technora® rope. For more information on the Pelsue Standard SRL, click here. Pelsue 3-Way SRLs are similar to Standard SRLs but add retrieval and descender capabilities in the event an emergency rescue is needed. The 3-Way SRL can be activated in hoist mode and raise or lower the worker to safety. The 3-Way SRLs also come in a variety of lengths and are available with either stainless steel cable or Technora® rope. For more information on Pelsue 3-Way SRLs, click here. All Pelsue Hoists and SRLs are designed to work with the Pelsue Confined Space Safety Systems including the LifeGuard, Davit Systems, and Tripod. Pelsue offers a variety of brackets and adapters depending on the hoist or SRL and the system used. Our sales staff will be happy to guide you on the correct bracket needed.